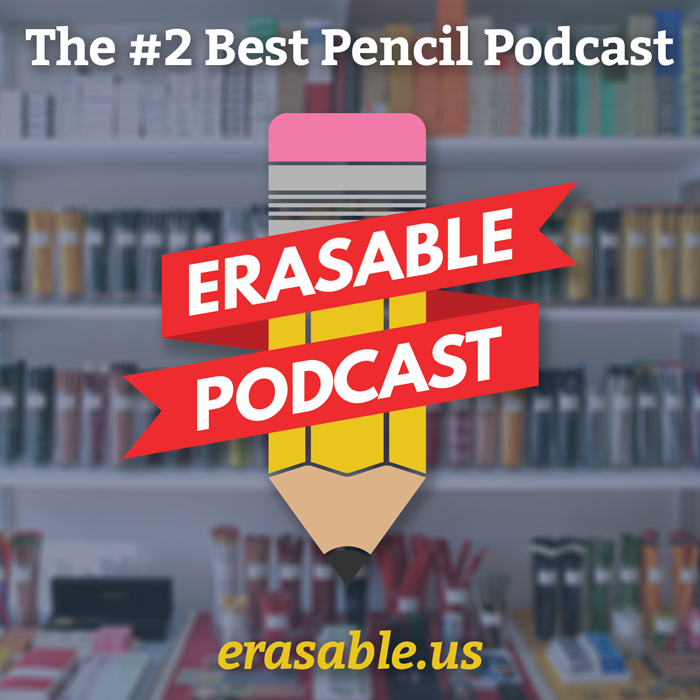 Comrade John, the proprietor at Pencil Revolution, scored a big victory for Pencilism last week when The Atlantic online wrote about his site in their article, “The World’s Best Website About Pencils“. I’ve been a faithful reader of the Pencil Revolution ever since I discovered it back in 2006, before ever blogging on my own, and sites like John’s set the bar high. Congratulations, John — this is some well-deserved mainstream recognition! ← Pen Addict blogger Brad Dowdy is making a pen case!